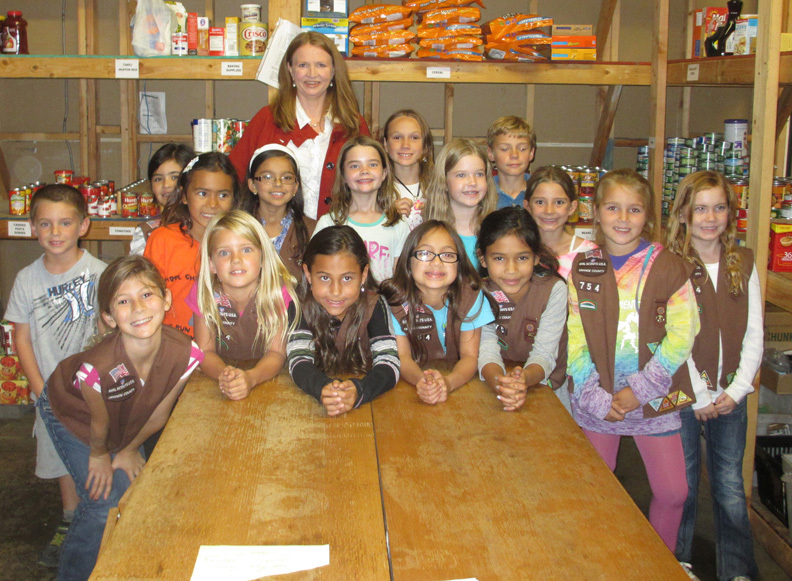 The Girls Scout Brownies of Troop 754 recently took a tour of WE CARE of Los Alamitos. Colleen Lowe, President of the Board at WE CARE took the girls on the tour. The girls got to see the food pantry and other donations that WE CARE has received to use for their mission. WE CARE’s mission is to do their best to keep families within the community safely housed, by providing a comprehensive, seamless range of services that begin by preventing homelessness whenever possible. Read the full article at News Enterprise.